Izakaya and sake specialists (they're almost the same thing) are everywhere in Tokyo. Here's a list of my seven favorite izakaya/sake specialists in Tokyo. The izakaya is a quintessentially Tokyo experience. When the workday ends, thousands (millions?) of workers pour into these Japanese-style pubs to enjoy great sake and beer along with ultra-fresh seafood and grilled dishes like yakitori. Sake specialists are generally izakaya that place an emphasis on sake and they often specialize in sake from just one region of Japan. 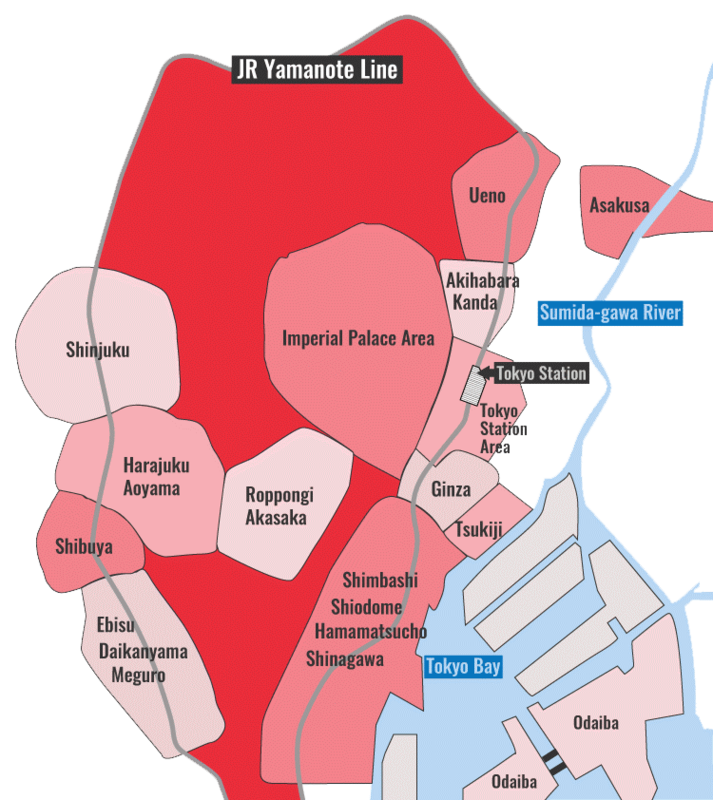 If you want to experience what it's like to live like a real Tokyoite, head to any of the places listed here. It's likely to be one of your fondest memories from your time in Japan. This curbside classic in Roppongi is my favorite izakaya in the city. A great foreigner-friendly place to really learn about sake. Great sake and Hokkaido cuisine a very short walk from Tokyo Station. Casual izakaya just steps from the north end of Tokyo Station. 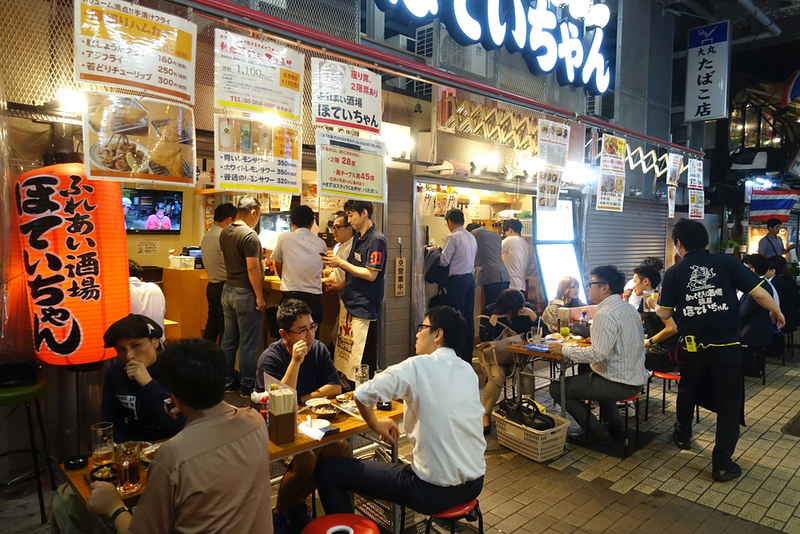 Approachable and popular izakaya in West Shinjuku.